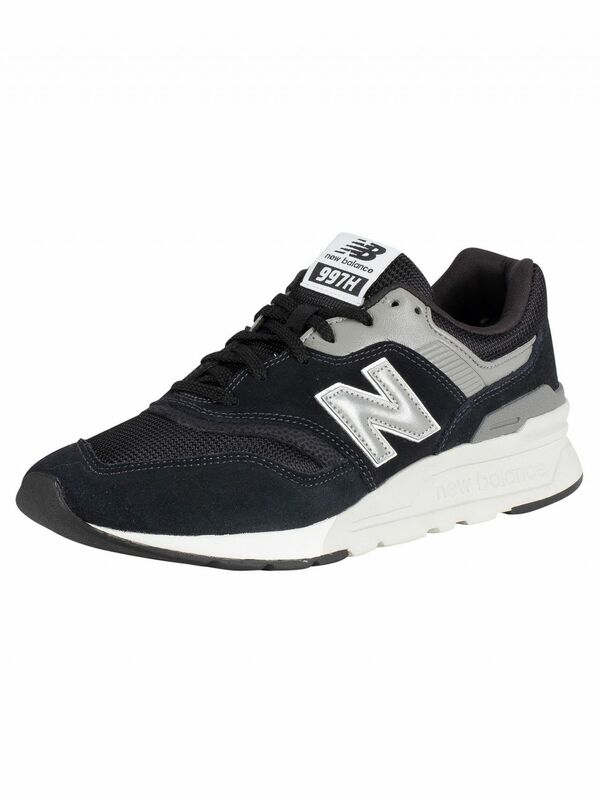 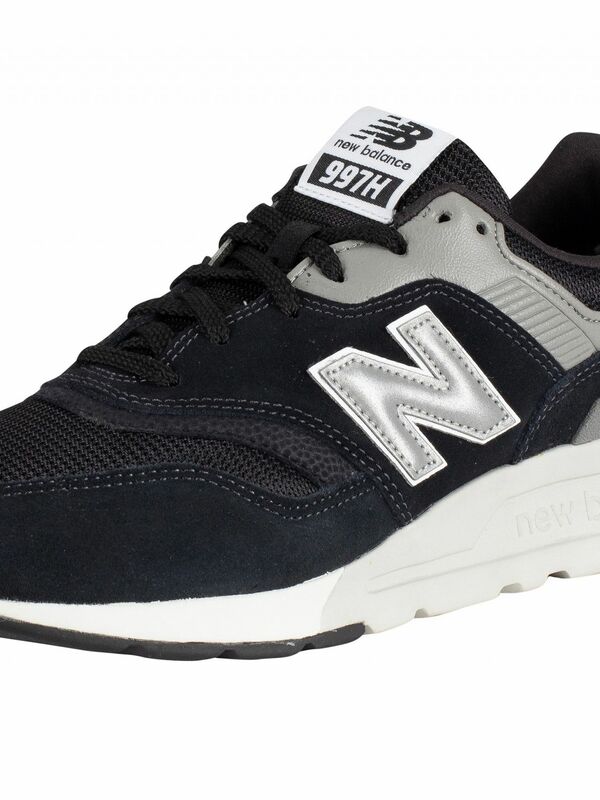 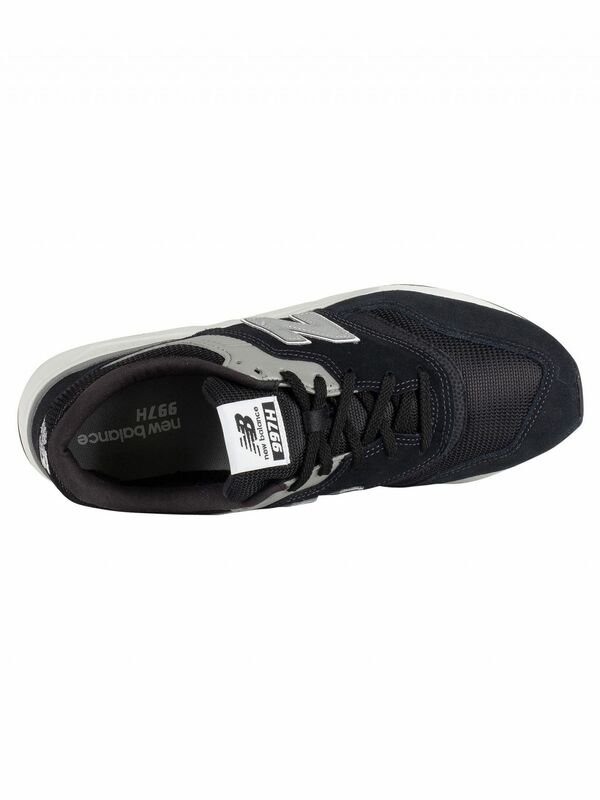 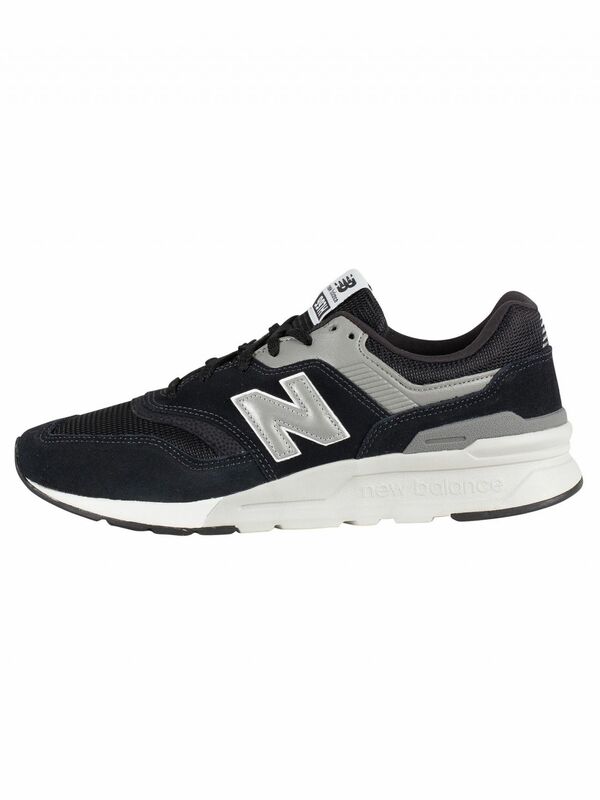 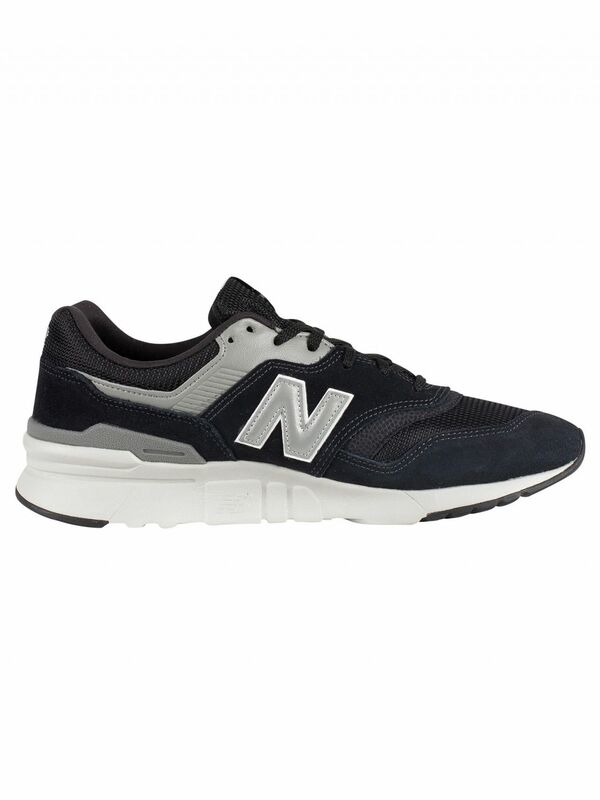 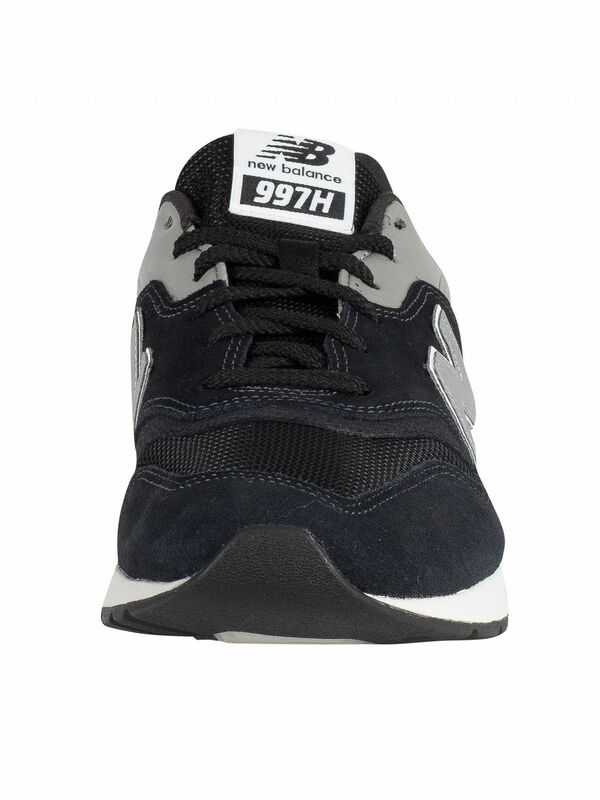 The 977 Suede Trainers from New Balance comes in Black/Silver/Grey colour, featuring a suede upper and lace closure. 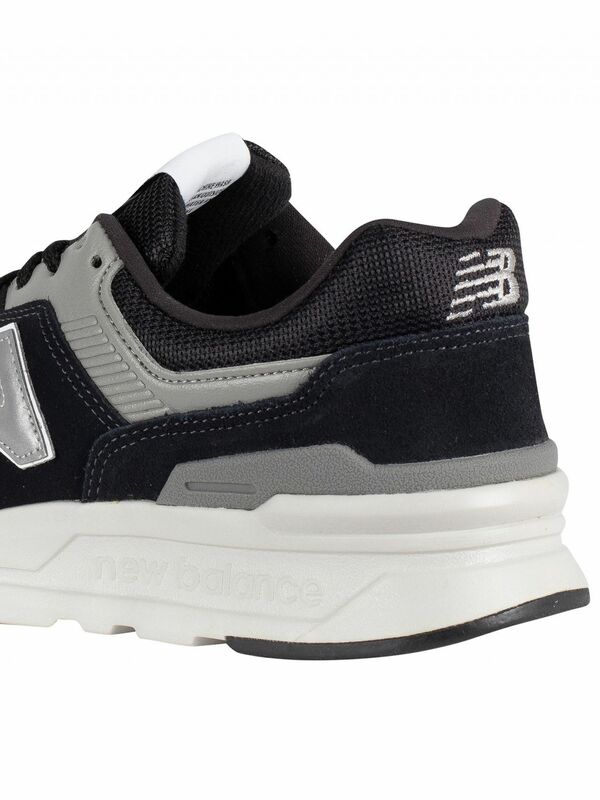 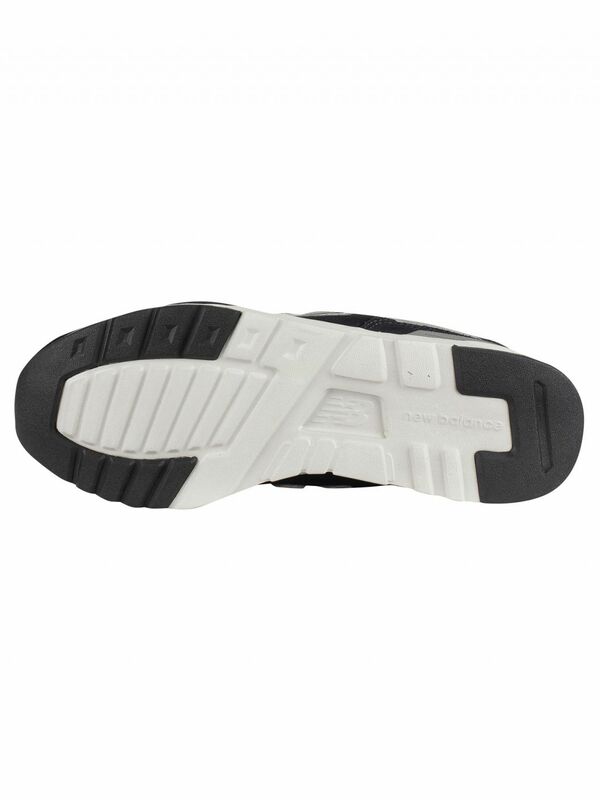 With a cushioned collar, EVA foam soles and ENCAP? 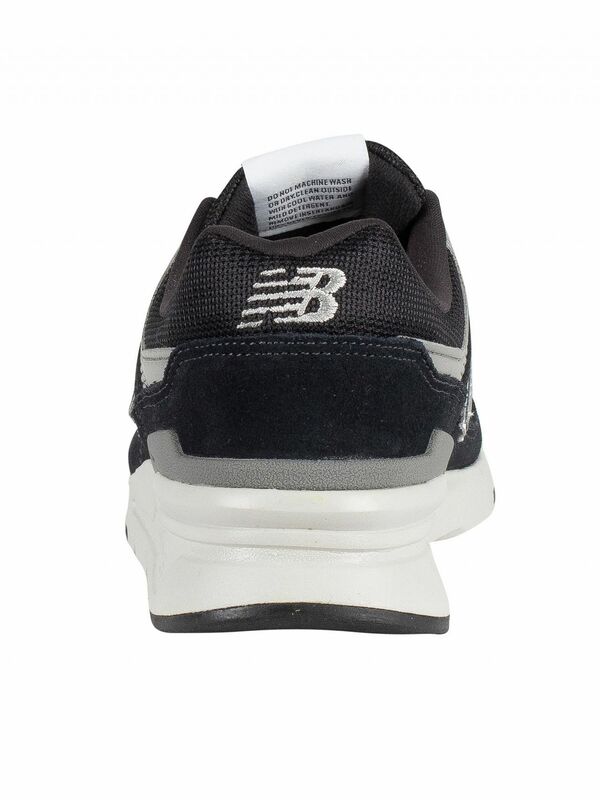 cushioning, this pair of trainers are for men and sport branding on the side and tongue, as well as an embroidered logo on the heel.